The newest Dell XPS 15 adds a six-core Coffee Lake H CPU and faster GeForce graphics. Know why the MacBook Pro 15 is so thin? It’s because of all the times Dell’s powerhouse XPS 15 has stomped on it. Yes, that’s a cheap shot, but it’s been mostly true—and Apple’s beatdown will only get worse as the newest XPS 15 (model 9570) ups the ante to a 6-core, 12-thread Core i7-8750H. Part of Intel's new enthusiast-class “Coffee Lake H” series of chips, the Core i7-8750H is essentially a mobile version of Intel’s powerful Core i7-8700K chip. For the Dell XPS 15, the big deal is upping the core count, which Intel claims will increase “overall performance” up to 88 percent over previous iterations. Intel's prior Core i7 processors topped out at four cores and eight threads. Dell didn’t just stop there though. While the current Dell XPS 15 9560 offers GeForce GTX 1050 graphics, Dell says it’ll now run up to a GeForce GTX 1050 Ti. Fear not, the new XPS 15 features a Thunderbolt 3 with a full four lane PCIe implemention. 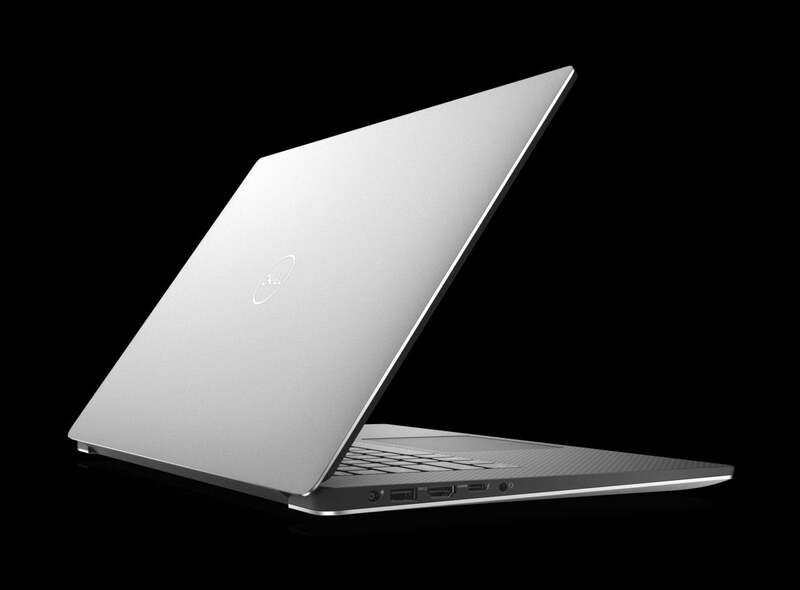 Much of outside remains the same, though the XPS 15's design reamins a strong point. You’ll still get a 15.6-inch screen in either 1920x1080 or 4K resolution. Both are rated at 400 nits of brightness, but touch capabilities are available only in the 4K version. The new XPS 15 includes two USB 3.1 5Gbps Type A ports, HDMI 2.0, an SD card reader, a headset jack, a Noble lock, and a Thunderbolt 3 port. And importantly, Dell updated the Thunderbolt 3 port to a full four-lane implementation. The previous version also included a Thunderbolt 3 port, but limited it to just two PCIe lanes, meaning its limited theoretical bandwidth was half that of other laptops. Storage options on the XPS 15 include a 128GB SSD with a 1TB hard drive, a 1TB hybrid hard drive, or pure SSD configurations ranging form 256GB to 1TB. Unless Dell has changed the internals—which it doesn’t look like—the storage options will greatly impact the battery life. The XPS 15 9560 features a single M.2 drive plus a 2.5-inch drive bay. Unfortunately, the larger battery occupies the 2.5-inch drive bay, so if you choose any configuration with a hard drive, you’re probably stuck with a smaller 56Whr battery. If you go all SSD, you can opt for the longer-lasting 97Whr battery. 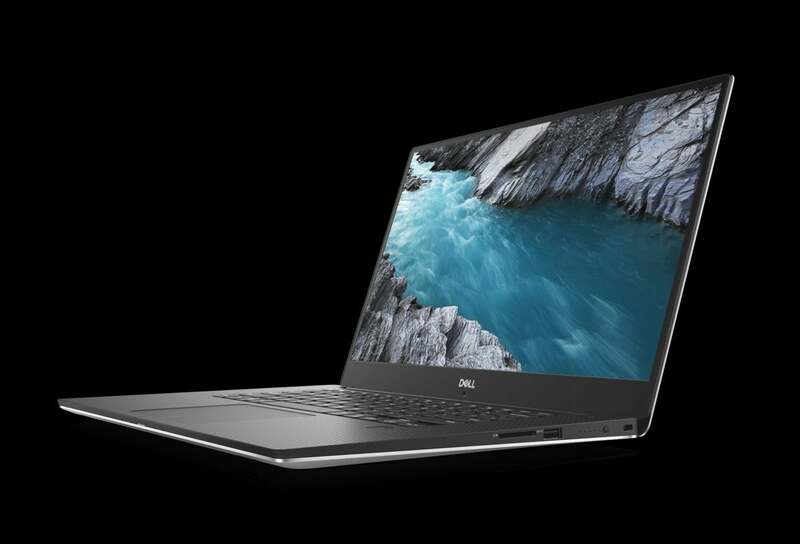 Dell said it will begin taking orders for the new XPS 15 on April 16 with prices starting at $1,000.